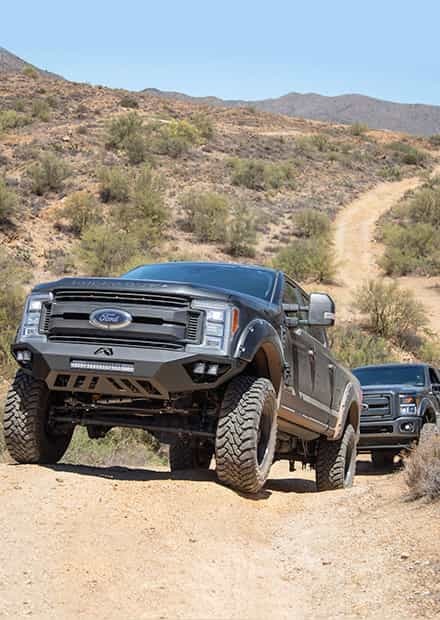 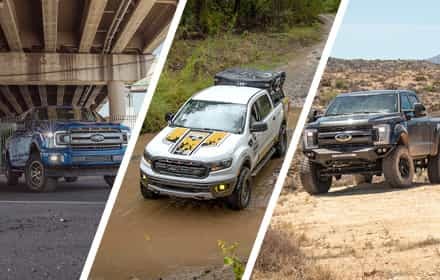 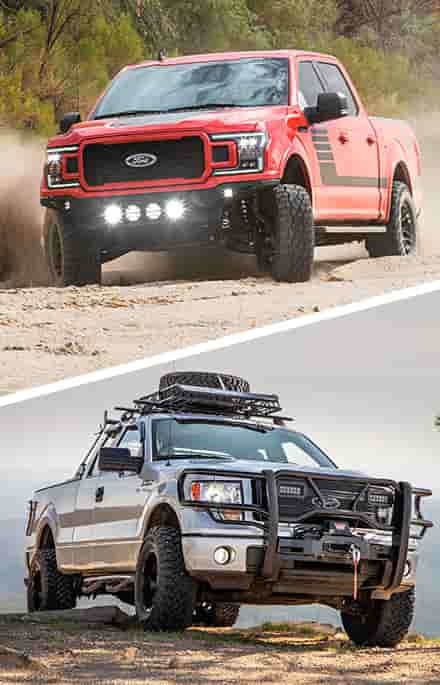 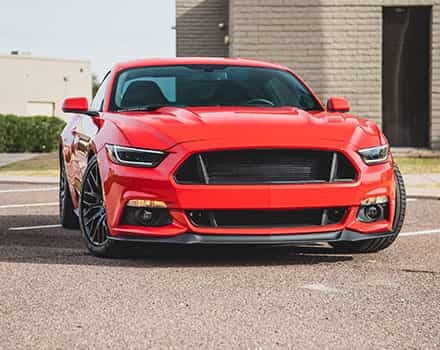 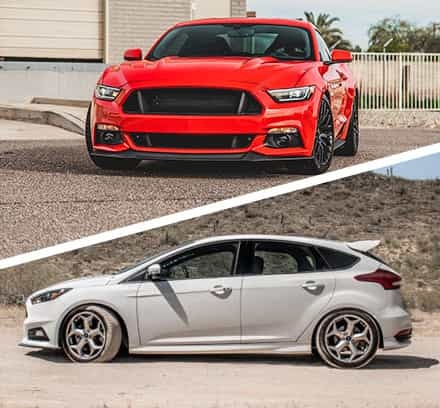 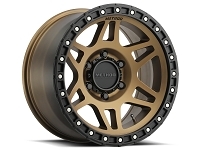 18x9" wheels may not be the biggest and baddest wheel option around for the 1999 to 2019 Super Duty, but they offer a nice style update without looking obnoxious. 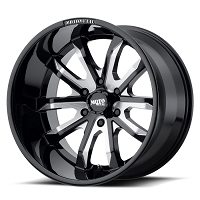 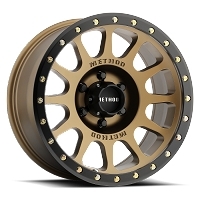 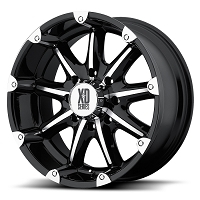 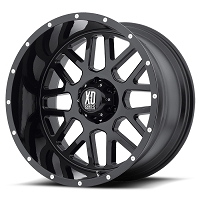 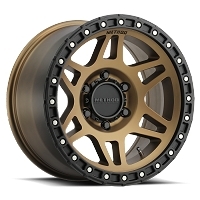 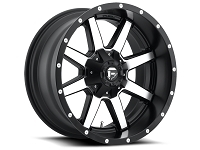 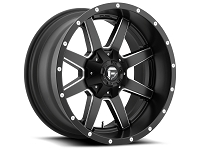 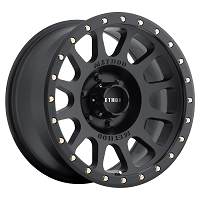 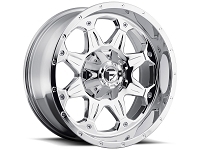 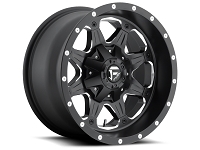 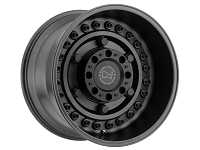 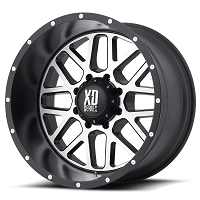 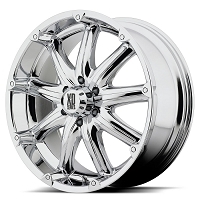 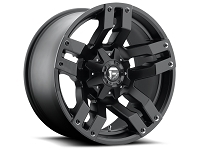 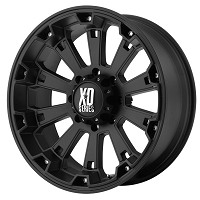 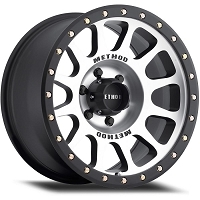 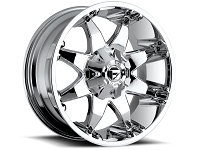 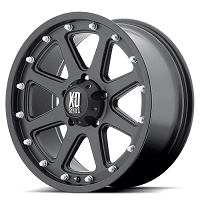 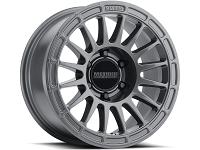 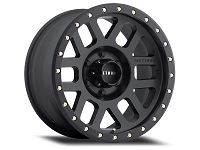 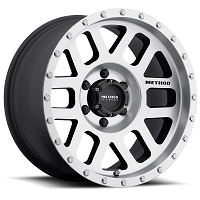 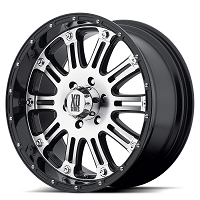 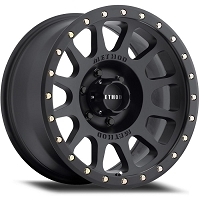 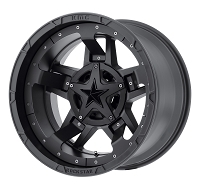 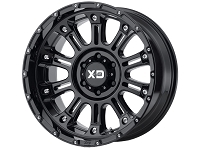 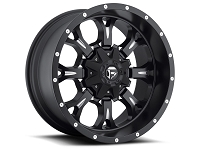 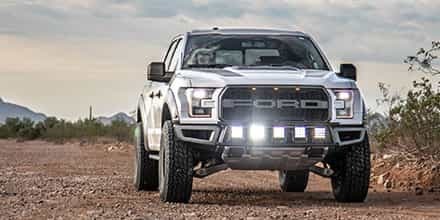 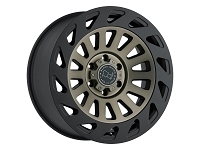 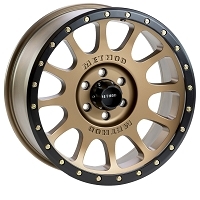 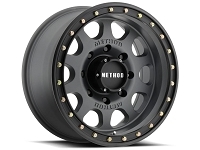 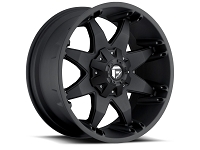 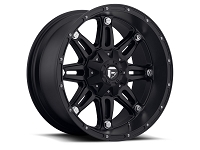 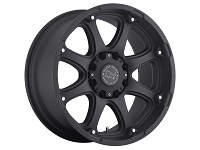 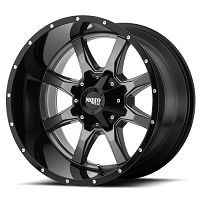 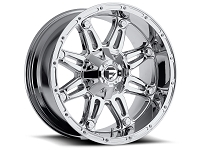 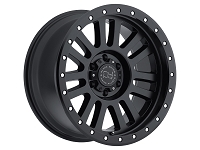 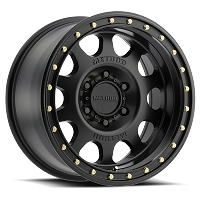 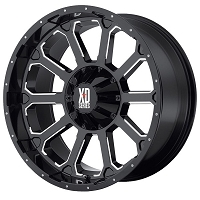 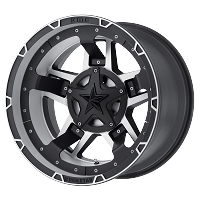 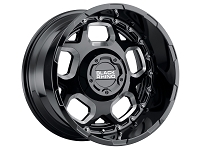 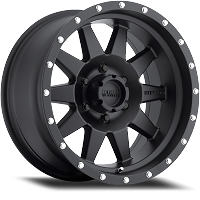 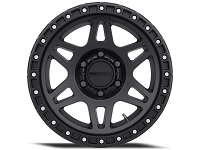 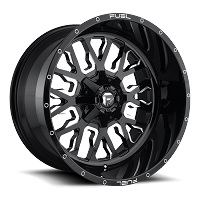 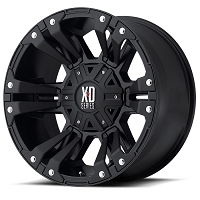 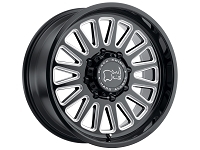 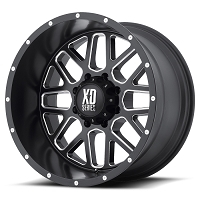 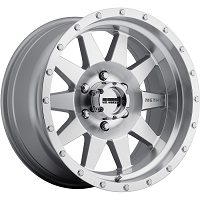 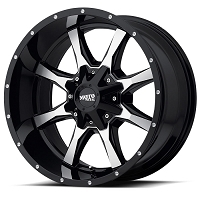 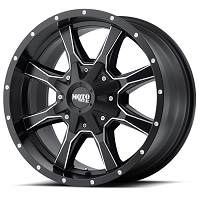 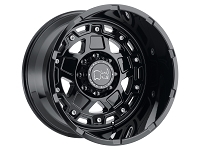 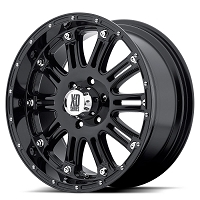 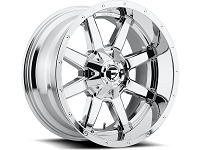 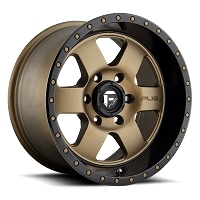 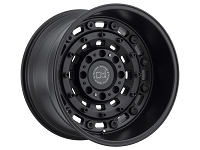 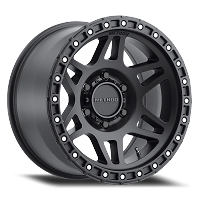 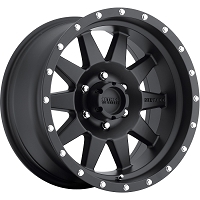 18x9" wheels change up the look of your truck while still giving you plenty of room for tires with lots of sidewall and/or aggressive tread patterns. Need new tires for these wheels? 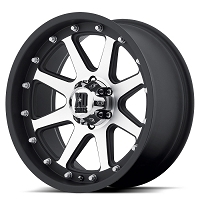 Check out our 35" Tires for 18" Wheels.